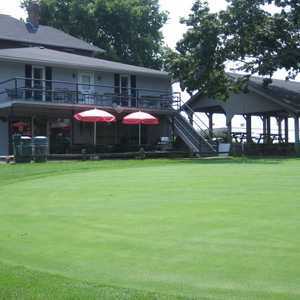 The 18-hole Homestead Springs Golf Course in Groveport, OH is a public golf course that opened in 1971. Designed by Bud Rainier, Homestead Springs Golf Course measures 5922 yards from the longest tees and has a slope rating of 111 and a 69. 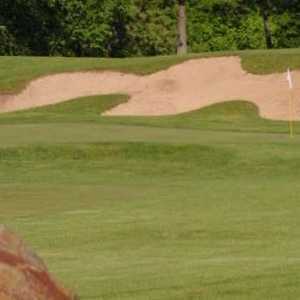 The 18-hole Links at Groveport in Groveport, OH is a public golf course that opened in 1920. 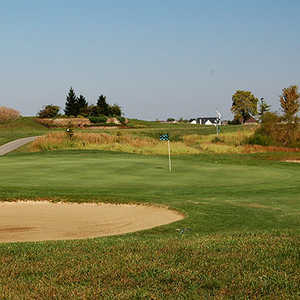 Designed by Frank Waugh, Groveport Golf Course measures 6591 yards from the longest tees and has a slope rating of 123 and a 71.